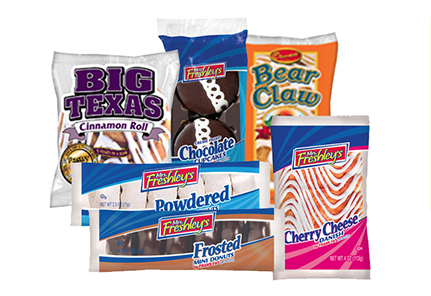 Keep energy up and hunger at bay. 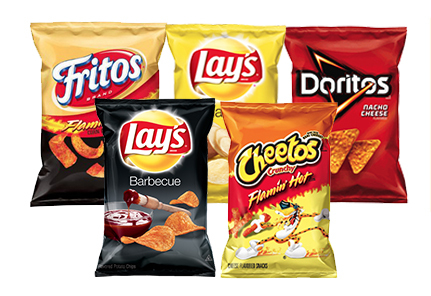 Choose from a selection of chips in today's most popular flavors. 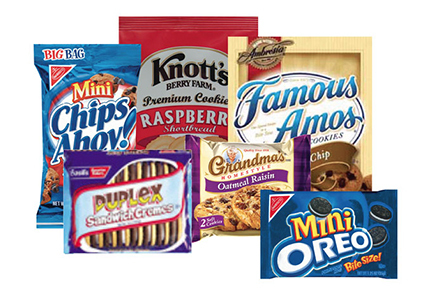 Our line of baked goods are all made from quality ingredients. 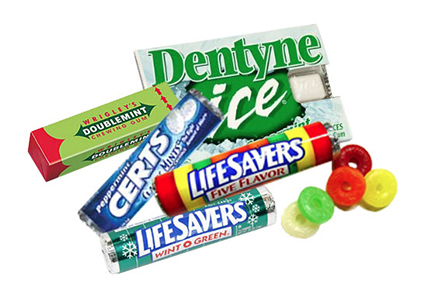 Freshen breath with great gum flavors and classic mints. 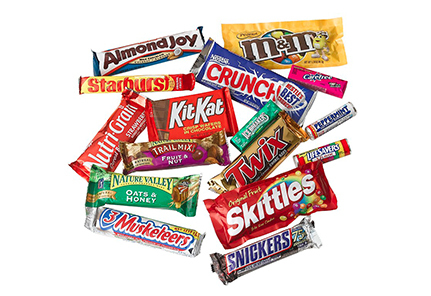 Indulge with one of the sweetest treats available​. Encouraging healthy eating? 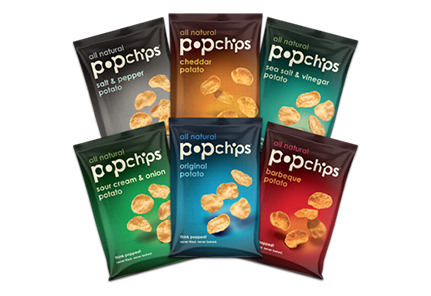 We have a line of snacks with reduced fat, low sodium and full of fiber and protein.